Dorie Clark wants to help workers at all stages of their careers, workers who want something different and better in their professional lives. Clark argues that it’s no longer possible to sit back and count on getting noticed for your hard work alone. 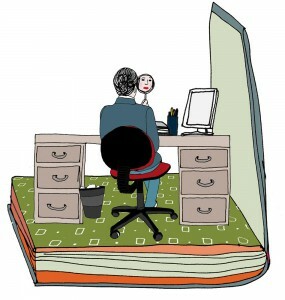 She mixes personal stories with engaging interviews and examples from well-known personalities. twsm For whom was this book written? dc “Reinventing You” is intended for two types of readers. The first is career changers, people who would like to move to a new job or field and want to find a strategic way to do that, to really make the best case possible for themselves. The second type of reader is someone who would like to stay at his current job or company but feels that his talents are being insufficiently recognized. 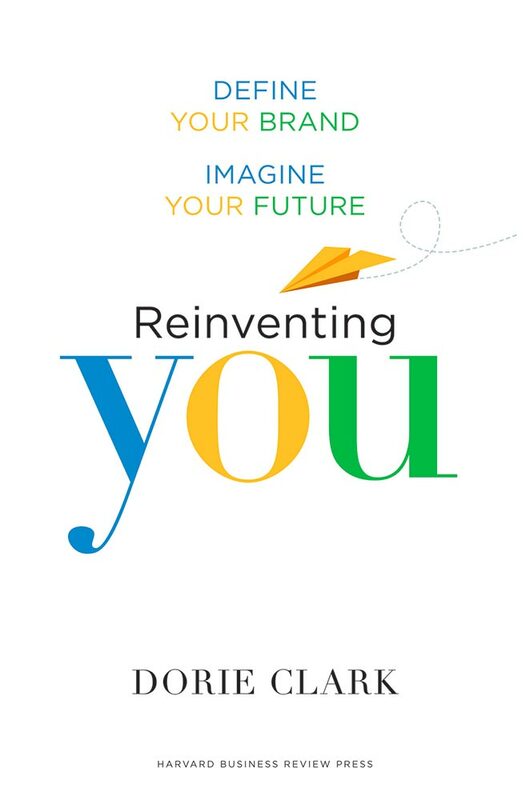 “Reinventing You” provides a roadmap to help them ensure that other people recognize and understand the contribution that they can make. twsm How can a worker achieve something different and better in his professional life? 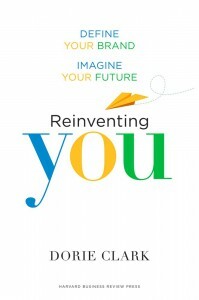 dc There are three steps involved in Reinventing You. The first is recognizing how your career is viewed by others, knowing your reputation. The second is thinking carefully about what you would like your reputation or your personal brand to be. How would you like others to think of you; what would you like to be known for. And the third piece is manifesting that brand in your day-to-day life. Whether in leadership positions that you take on or in your activity on social media, how do you ensure that when others think of you they have the image in mind that you would want? twsm Why did you decide to write a book to help people in their jobs? dc I actually have changed jobs many times myself. I didn’t realize it at the time, but this was the beginning of the decline of the newspaper industry in the US, and it was very hard to find another position. I had to think creatively about what I could do moving forward, and so over the ensuing decade I took on radio jobs and other jobs as well. I was a presidential campaign spokesperson, a non-profit executive director, and a filmmaker. Through those experiences I came to realize that you could be strategic about how you shape your career, and that more and more people were having to do it. So I realized there was a need for a book like this. twsm What is the meaning of the book’s title? dc The book is called “Reinventing You” because I believe that in this economy more and more people will need to reinvent themselves professionally, either by choice because there are different jobs and careers they’d like to try, or by because companies and industries are changing so fast. It’s critical that we modernize our skills to keep up and stay competitive.